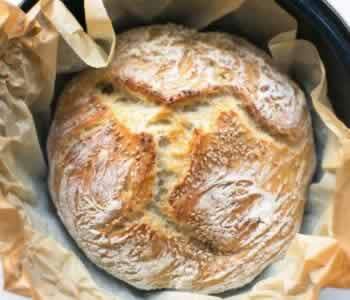 Here's our collection of fun and easy the secrets to perfect pita bread recipes. All the the secrets to perfect pita bread recipes have step-by-step instructions. We hope you love them as much as we do! Making the best pita bread at home is easier than you might think. 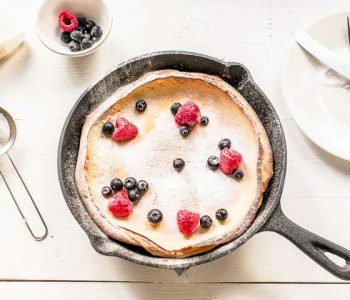 Try this recipe and you will not buy in the store again. 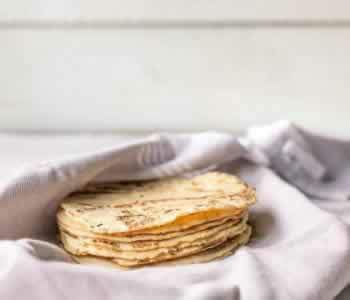 This homemade pita bread is fluffy and soft with pockets just waiting to be filled with delicious veggies, meat and sauce. 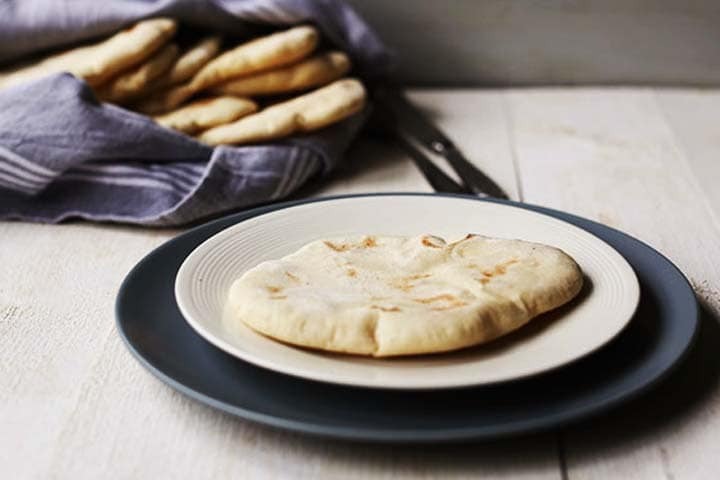 Ready to learn how you can make the best pita bread recipe at home? Lets get started!